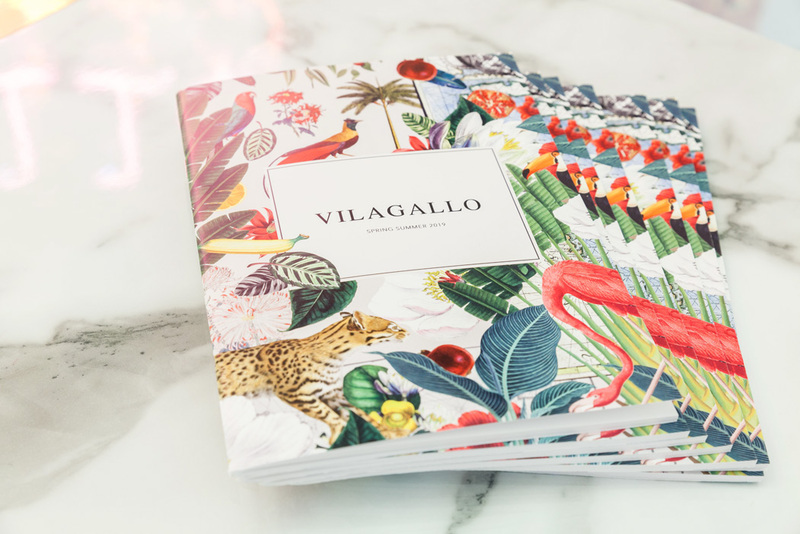 Vilagallo is a brand that celebrates "classic with a twist". The detailing and colourful design embrace individuality beyond fashion trends. Breaking the rules with versatility and playful humour. From the start we have been inspired by feminine tailoring, producing impeccable jackets that are now recognised worldwide, worn by celebrities and the coolest girls around town. Our innovation has no borders; from Tokyo to Paris, Las Vegas to Abu Dhabi the best stores continue to grow and support us. Our eclectic collections inspire and surprise, motivated by the kaleidoscope of global references. 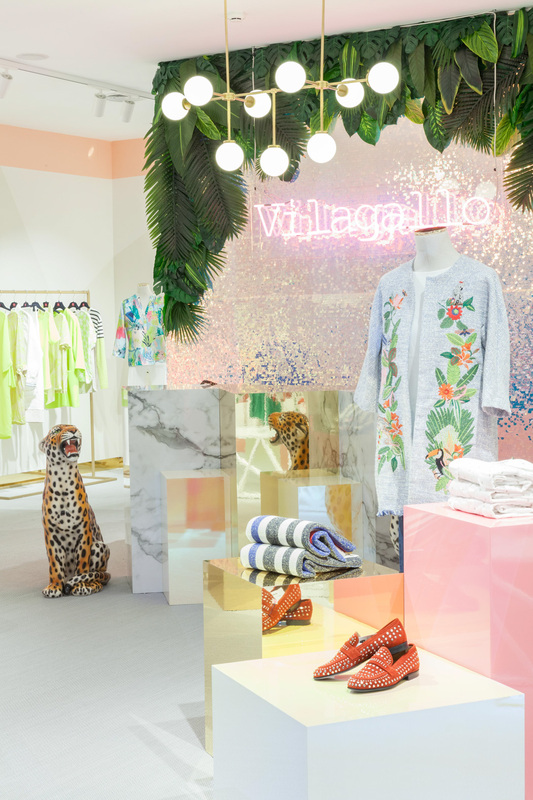 Patterned silks, mixed fabrications and diverse prints speak of Vilagallo identity: Creating a modern take on popular classics. The show continues, Stay tuned!